Artadi offers us its "By Artadi" range, a series of wines rooted in the indigenous variety and their land of origin: Tempranillo from Álava, Monastrell from Alicante and Garnacha from Navarra. 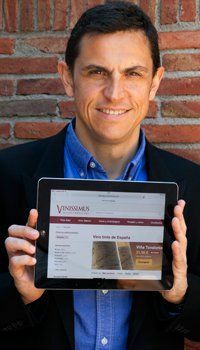 They are wines made from the produce of their own vineyards, those which, although still young, have already reached considerable maturity and provide balanced yields. 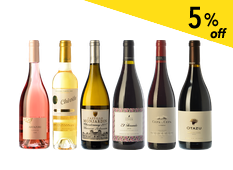 Single varietal wines that show all the strength of the fruit, maintain the impetus of youth and demonstrate their maturity in the way they express themselves thanks to a respectful ageing. 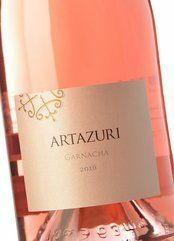 Artazuri Rosado is made following Navarra's wine-producing tradition, using the free-run juice method, thus obtaining a young and fresh rosé, but fleshy too, with plenty of character and 100% Garnacha. Good by itself or with food - the 2017 seems a bit brighter/fruitier/less creamy than the 2016 but it still disappears remarkably quickly once opened. 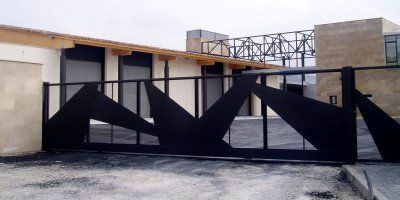 * Edificio principal de Bodegas y Viñedos Artazu. FOTO: Artadi.